When I left Swat Valley, Pakistan on 9th October 2012, my eyes were closed. I woke up a week later in the intensive care unit of a hospital in Birmingham, UK — but in my mind I was still at home. I remembered that morning. I was in my bedroom, finishing revision of my Pakistan Studies paper and praying to Allah that I would do well on my exam. I remembered eating breakfast on the floor with my family, leaving my egg unfinished and rushing off to school. After school, my best friend Moniba and I were relieved our exam was over. We giggled as we watched our bus driver Usman Bhaijaan do magic tricks with a pebble. My memories end there. Seconds later, I was attacked. 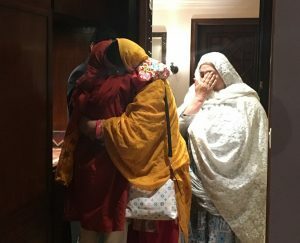 On 31st March 2018, I stood in my home again — and felt like the past was reversing itself. My family and I packed our bags and flew from UK to Dubai and then Dubai to Islamabad. 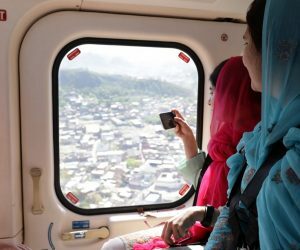 We took a helicopter from Islamabad to Swat Valley. I saw the beauty of my home from a bird’s eye view — the never-ending mountain range, the greenery, the rivers. I could not stop myself from looking at everything. Worried that I would lose that moment, I recorded every bit in my memory and, of course, my iPhone. We landed on the same helipad where I was flown away on a stretcher. Besides our home, we had not seen our friends and family for such a long time. More than 500 of our friends and relatives came to greet us with hugs and prayers. We took so many pictures and I love looking at them now that I’m back in UK. But my greatest hope is that it will not be another five and half years before I see their faces again. Has the country changed since I left? Yes, indeed. Population growth has led to congestion in some areas. There are many more houses and people in Swat than there were in 2012. But there is also more peace. 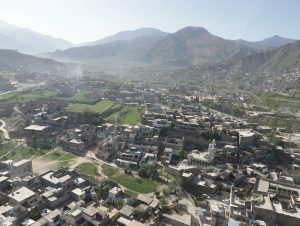 I stood on the side of a hill and looked across at the mountains where the Taliban once headquartered their forces in our area — now there are only trees and green fields. Still, there is much work to do in my country. 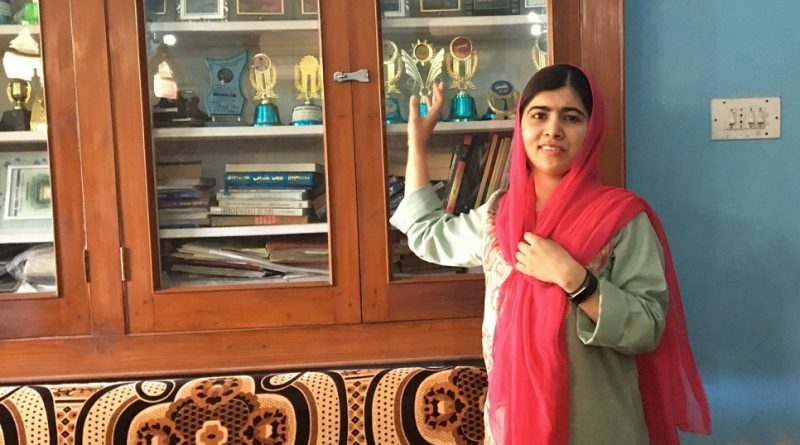 Pakistan comes second after Nigeria in the ranking of out-of-school children, with 24 million girls and boys (2.4 crore) denied access to education today. My dream is to see all Pakistani children with access to 12 years of free, safe and quality education and working to build a great future for my country. 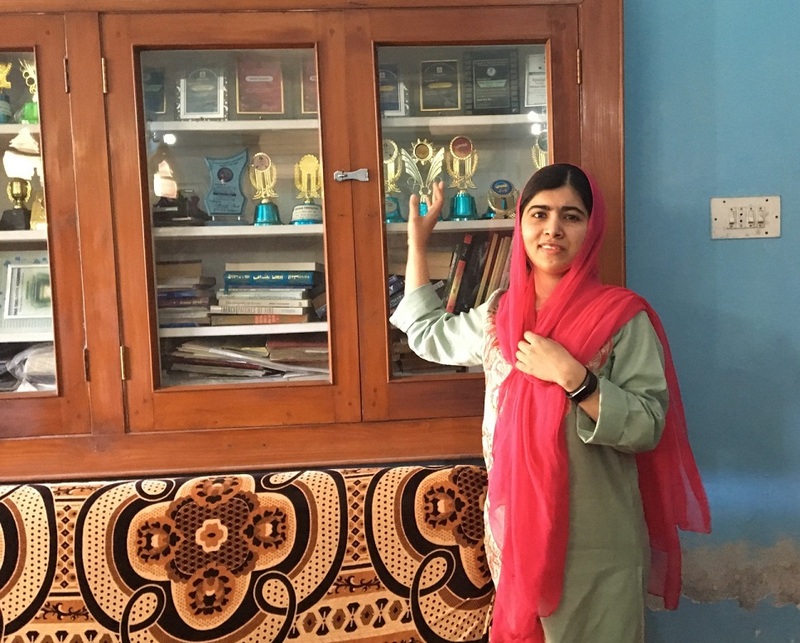 In just a few years, Malala Fund has invested $6 million in our work for girls’ education in Pakistan, from opening the first secondary school for girls in Shangla to supporting Gulmakai Champions across the country. 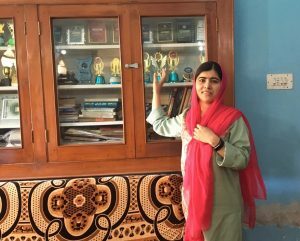 Malala Fund will continue our work — and I hope our leaders and political parties make girls’ education their priority as well, especially in the coming elections. This trip was the most exciting, memorable, beautiful and haunting time for me and family. 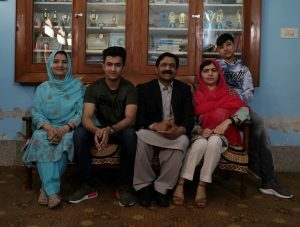 I am grateful to the Prime Minister of Pakistan Shahid Khaqan Abbasi, the government officials, the Chief of Army Staff Gen Qamar Bajwa, the army officials and the team at Malala Fund for making my trip to Pakistan possible for me and my family. I didn’t leave my country by choice, but I did return by choice. ← Can Activist Judges Be Controlled?